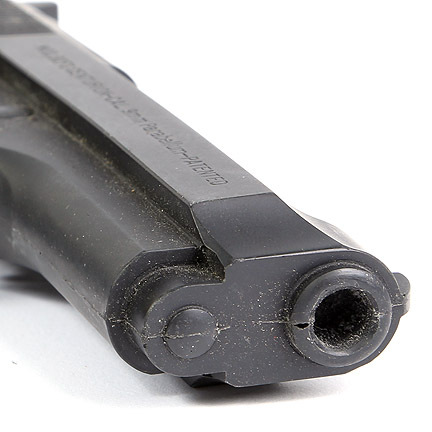 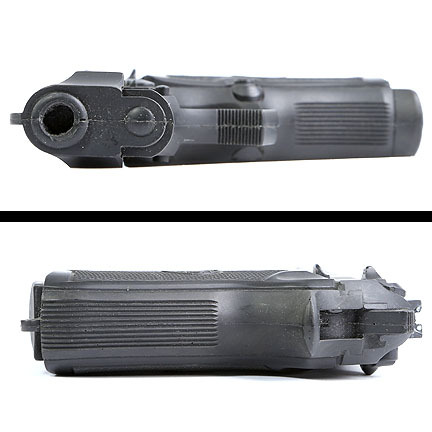 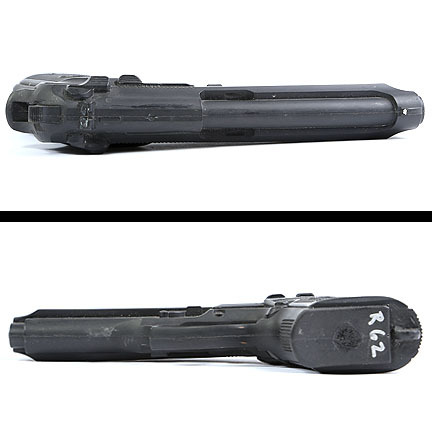 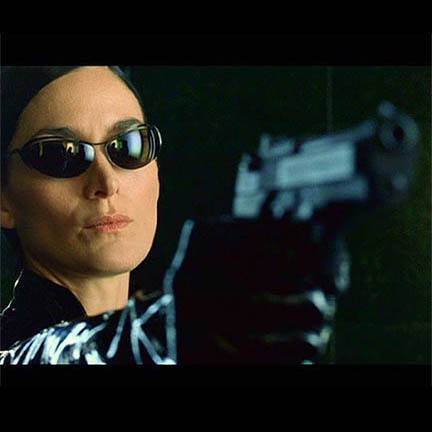 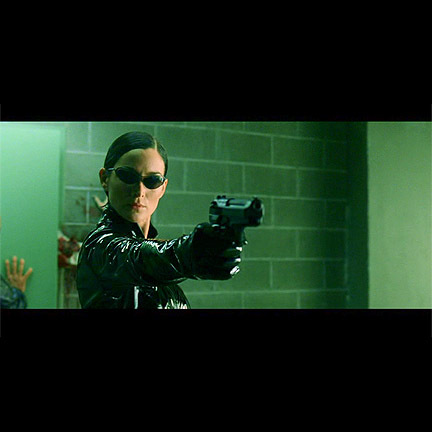 This non-firing prop weapon was used by the character “Trinity” portrayed by actress Carrie-Ann Moss in the motion picture The Matrix Reloaded starring Keanu Reeves, Laurence Fishburne, and Hugo Weaving. 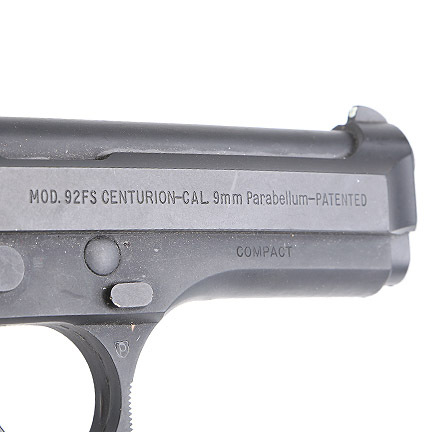 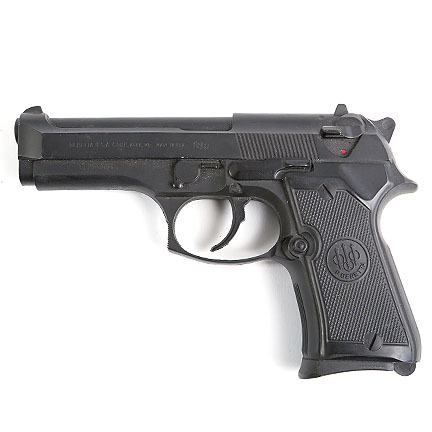 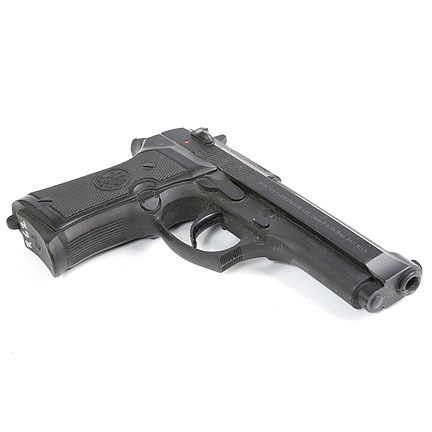 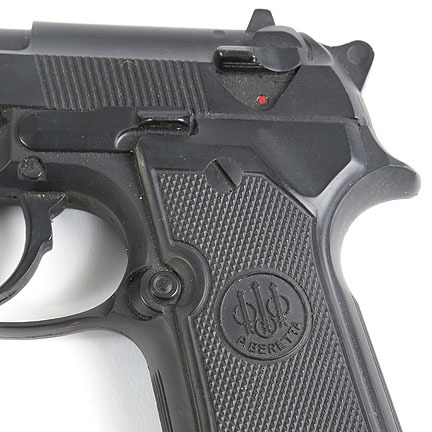 The prop is an exact replica of a Baretta 92FS Compact pistol and was used by the actress in the scene where Trinity pulls her gun on the Merovingian’s wife “Persephone” (portrayed by actress Monica Belucci) and in a sequence when she also briefly uses a live firing model to shoot one of the Twins in the arm as he attempts to block open the door leading into a subterranean parking garage. 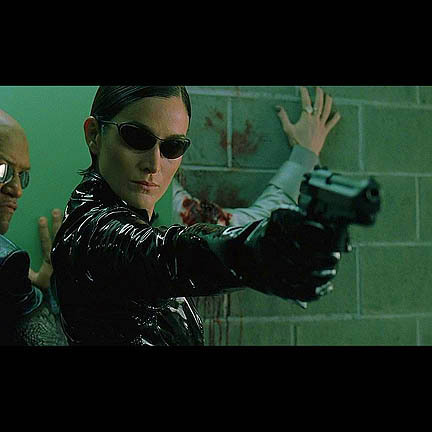 The prop is in excellent screen used condition and is accompanied by a letter of authenticity from the weapons coordinator that provided and personally oversaw its use on set during the filming of both The Matrix Reloaded and The Matrix Revolutions, which were shot simultaneously. 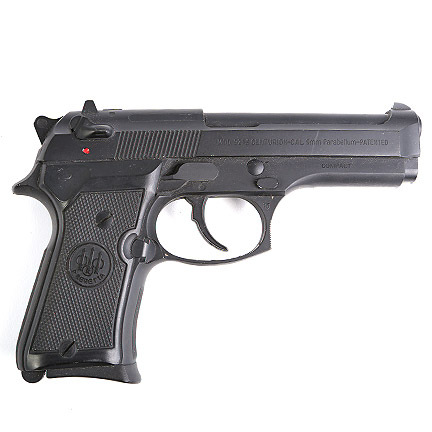 *INTERNATIONAL BUYERS PLEASE NOTE: LEGAL COMPLIANCE WITH LOCAL LAWS AND SHIPPING POLICIES SHOULD BE CONFIRMED PRIOR TO PURCHASING TO BE AWARE OF ALL APPLICABLE LEGAL REQUIREMENTS.